Food Molds: Are They Safe Or Not? and What Makes Food Molds Unsafe? 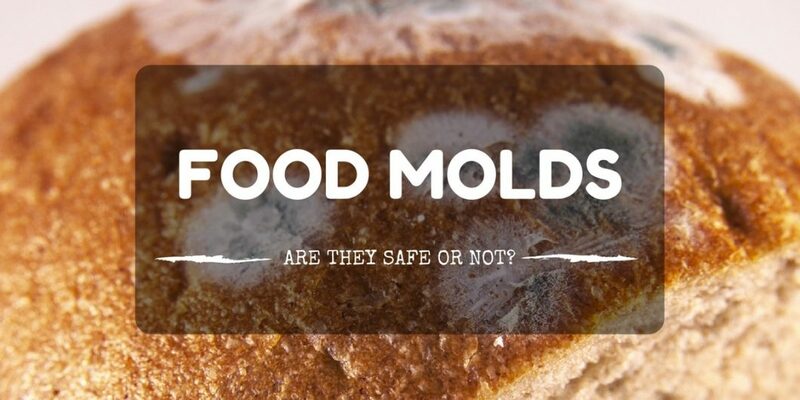 / Food Molds: Are They Safe Or Not? Food Molds: Are They Safe Or Not? Molds are fungi or microorganisms that decompose ﻿﻿organic ﻿﻿matter by releasing chemicals that degrade the organic compounds. They decompose the organic matter to transform it into an energy source for growth and reproduction. Fungi are microorganisms and molds are a distinct type of it. They can grow into sizes that can be seen by the naked eye. Since they are filamentous fungi, they can grow outward in many different threads which eventually became big enough for humans to see. 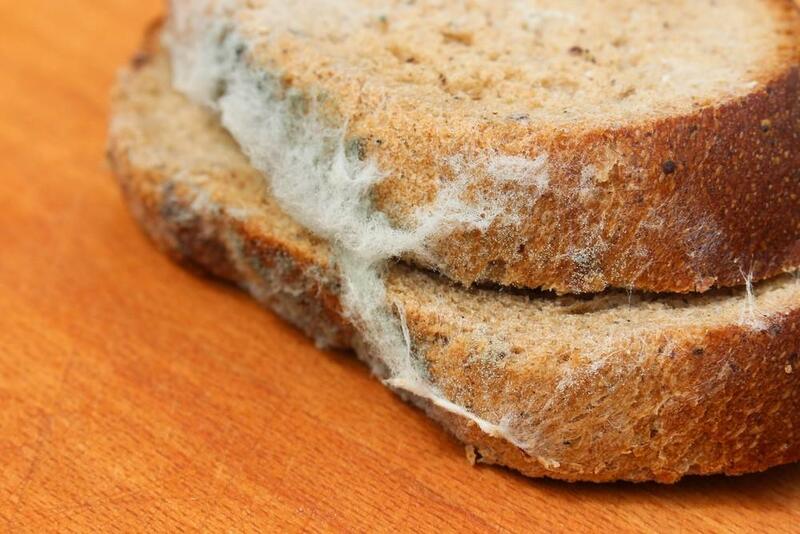 Molds are naturally white and can be spotted in food items as a white cloud that forms on the surface of the food. They reproduce by producing spores. These spores are naturally black. The white clouds on the food eventually turn black. This indicates that the molds are reproducing. Spores are a specialized form a microorganism where it is very resistant to heat and to the common antimicrobial agent. They are also very light that a soft breeze can blow it which makes it easy for the molds to spread to other food items and other places. Why Do Molds Grow On Food? What Makes Food Molds Unsafe? How To Prevent Growth of Molds? How Can You Fight Aflatoxins? Food molds are molds that grow on food. 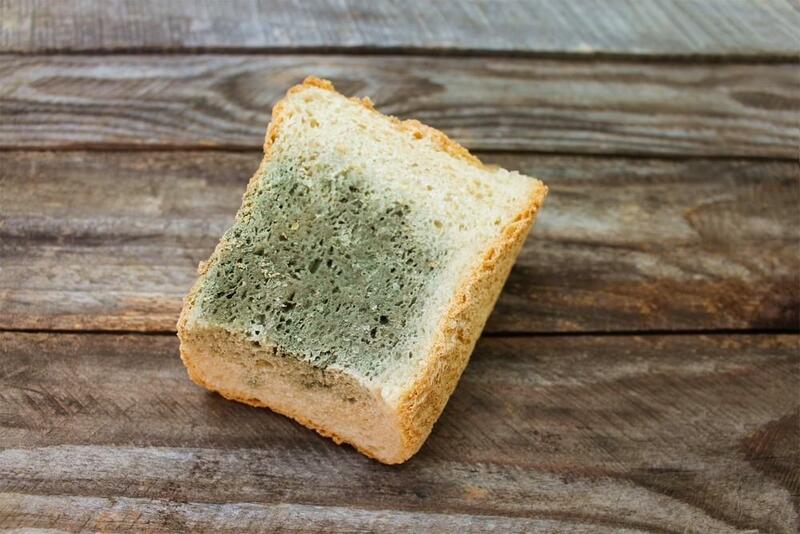 The food items where molds can grow include bread, cheese, fruits or essentially any damp food exposed to air, water or even insects. The white and sometimes black or gray cloud we see on food items are food molds. Sometimes they’re necessary to produce certain types of foods but generally, they are unsafe to eat. Molds produce substances that may cause cancer called aflatoxins. The growth of food molds can be minimized through good cleaning and storage practices but the exposure to aflatoxins will always be there. Government agencies have devised several methods to reduce the level of exposure of humans to these substances that are almost always present in very common food items such as grains, nuts, fruits, and vegetables. 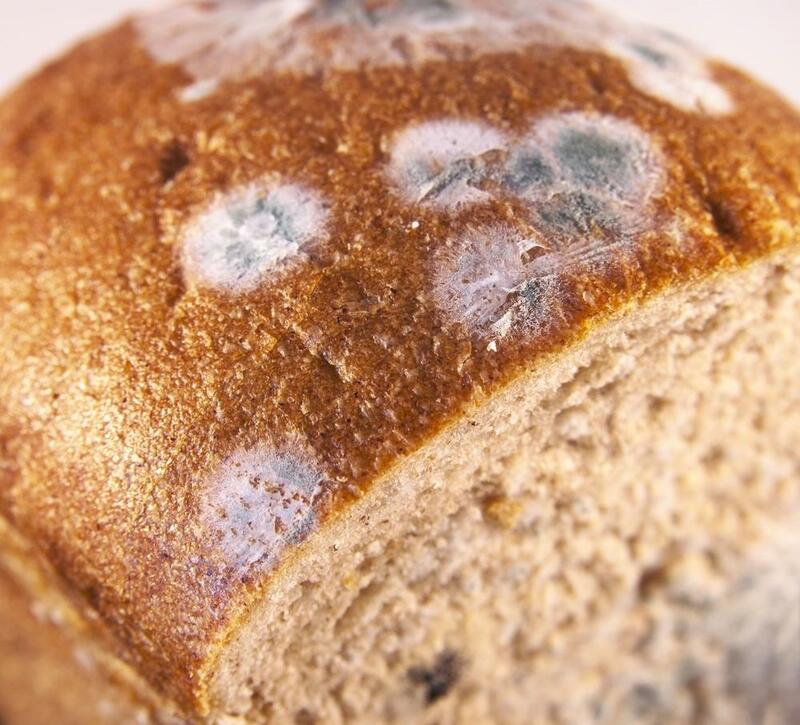 Molds grow on food because they feed on the food items. Molds require two things to survive, water and a source of organic material. These two make up most of the food items that human beings consume. Microorganisms including fungi are omnipresent. They can be found in almost everywhere. There are fungi that can transfer from one location to another through the air. This is one of the most common ways of having molds grow on the food. Everyone is exposed to molds in one form or another and in low concentrations. Molds are generally harmless. However, molds that grow on food are concentrated forms and so they’re not safe. But this does not mean that food contaminated with molds are automatically regarded as unsafe. There are several food items that rely on molds for them to achieve certain flavors. One very good example are hard cheeses. These types of cheese are consumed after they’ve turned moldy. A note of caution, the mold is not eaten with the cheese. What is eaten with the cheese are the chemicals produced in the conversion of the milk in the cheese to a form that can be assimilated by the microorganism. Also, in hard cheeses, the molds only form on the surface and before the cheese is eaten, the moldy parts are removed. For other types of cheeses, when molds start to grow on them, it is imperative that they be discarded since the mold does not only grow on the surface but also on the inside which means that molds can’t be separated from the cheese. The same also applies to other food items including cooked food, jams, peanut butter, bread, yogurt, etc. For food items that are regarded as hard like dry-cured hams and harm salami, when molds grow on the surface, it is enough to scrub the molds away. Molds are unsafe because they produce mycotoxins. These toxins are found in many food items such as nuts, grains, apples, and other fruits. They are attributed to many different types of molds and are known to cause allergic reactions and in a lot of cases, respiratory problems. Mycotoxins are also an example of aflatoxins. These toxins are possible causes of cancer and various diseases in animals and humans. Since a lot of the food items consumed by humans have aflatoxins present in them, it is considered a challenge to look for ways to reduce the amount of exposure of humans. The risk with food molds is different with that of the risk posed by poisonous fungi or mushrooms. Mushrooms are also an example of molds but unlike the ones that grow on food, the poisonous kind don’t release aflatoxins but a different kind of poison. There is no general guide to tell if a mushroom is poisonous or not but what can help is to familiarize which types are edible and which are not. Proper cleaning and storage techniques are the best methods to avoid mold growth. Spores are resilient and they can thrive in refrigerators and other places in the kitchen which means that regular cleaning using effective disinfectants must be done. 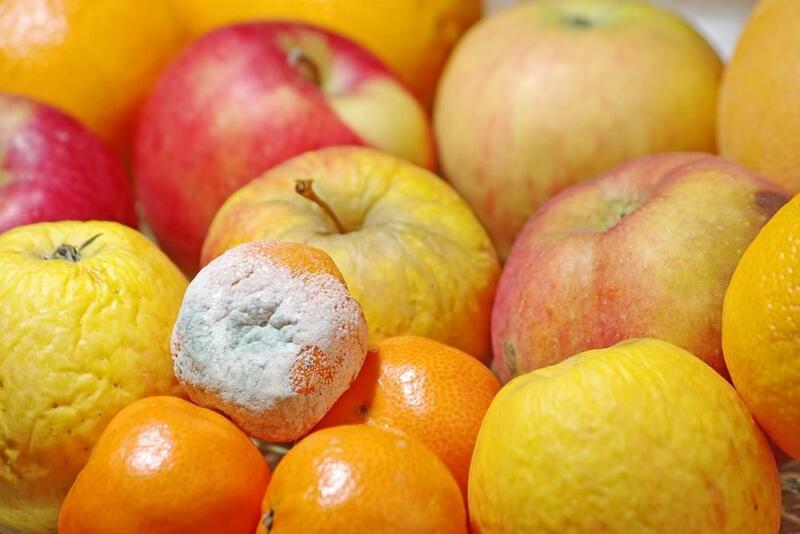 Molds require water to live which means dried food items are less likely to be contaminated. This also means that food items, especially grains and nuts, should be kept dry. This applies to dishcloths and towels or even sponges. The humidity level inside the house can be controlled by a dehumidifier but this is for homes located in areas where the humidity is really high or the house stores food items that require low humidity conditions. When serving food prior to the meal, it should be covered to avoid exposure to air where spores of the molds can travel. When dealing with perishable food items, they should not be left out of the refrigerator for a very long time if they are not to be consumed immediately. When buying food items, the expiration date must be examined to prevent brining contaminated food inside the house. Physical inspection of the food items is also recommended to see whether or not there are already signs of spoilage or mold growth. Leftover food items should be eaten after 3 or 4 days even though the food is constantly reheated. Remember that there could be spores thriving in the food which can’t be killed by simple heating. Government health and agricultural agencies have implemented guidelines telling farmers and harvesters how to handle food crops in order to minimize the growth of aflatoxin-producing fungi. 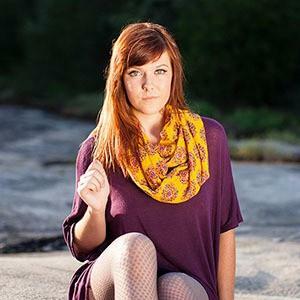 The guidelines include harvesting patterns to avoid the seasons where these type of fungi are most favorable to grow. An unconventional solution presented by Peter Cotty, a researcher plant pathologist, is to infect the fruit crops at the earliest stage with fungi that don’t produce aflatoxin to inhibit the growth of the fungi that produce the poison. At first, the scientific community thought this was a foolish idea. 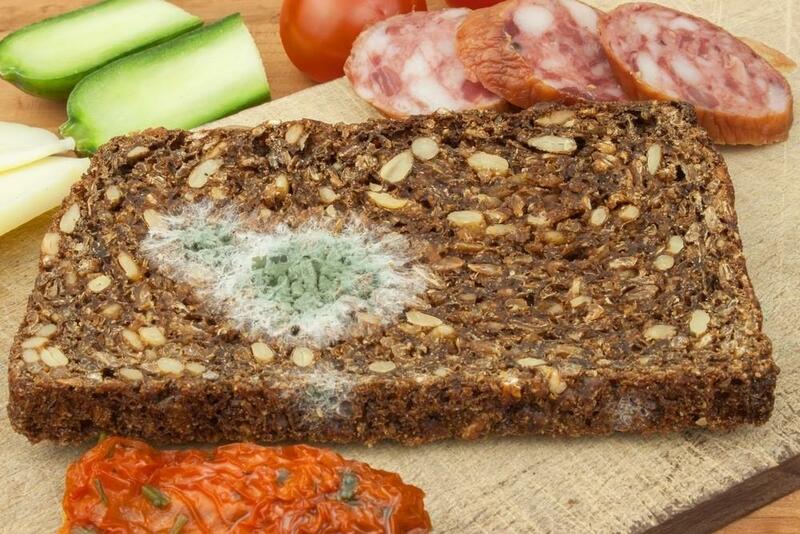 Why would people allow their food items to be infected with fungi to prevent the exposure to cancer-causing poison? Soon, the idea became accepted and this lead to the technology known as biocontrols wherein strains of non-toxic fungi are allowed to colonize fruit crops to prevent the growth of the toxin-producing fungi.